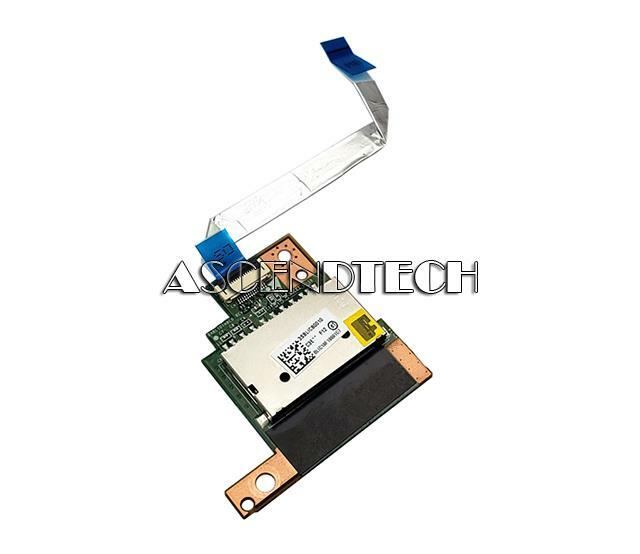 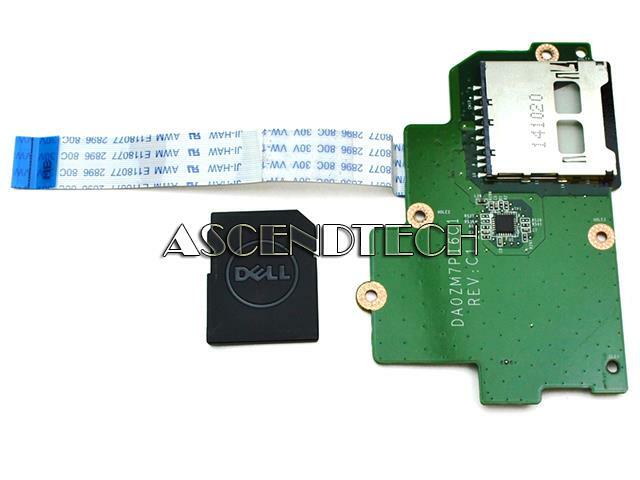 Dell - Inspiron 14Z N411Z Series Dell Inspiron 14Z N411Z Series VM611 Laptop SD Card Reader Board. 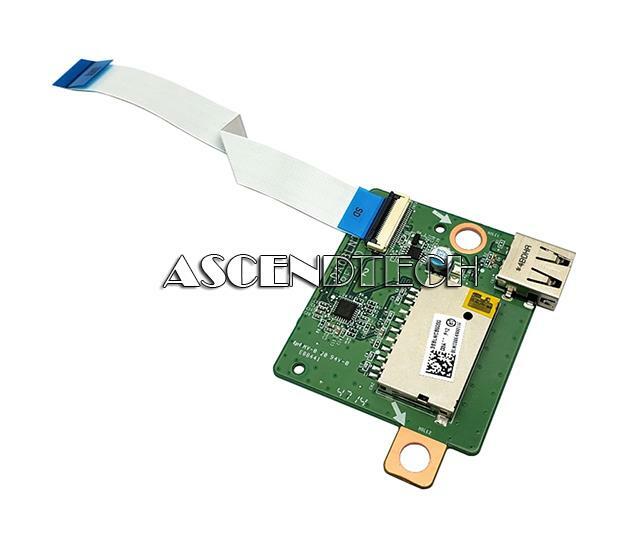 Hewlett Packard - Split X2 13-R010DX Genuine Original HP Split X2 13-R010DX Series Audio Jack Micro SD Card Reader Board 455MMR32L01. 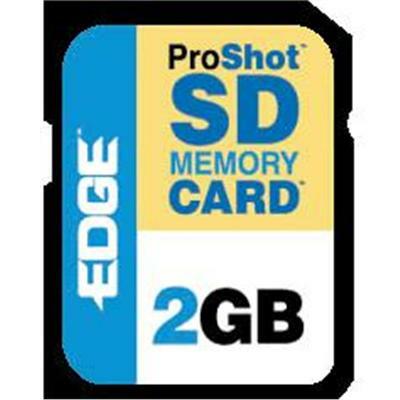 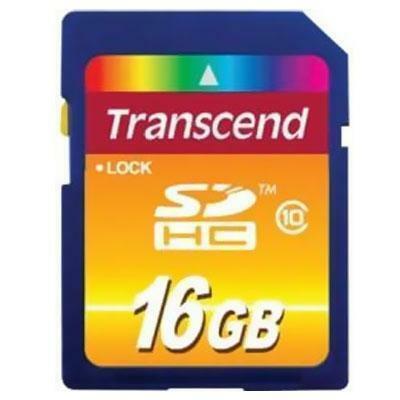 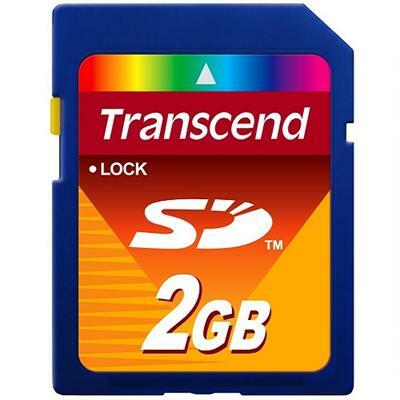 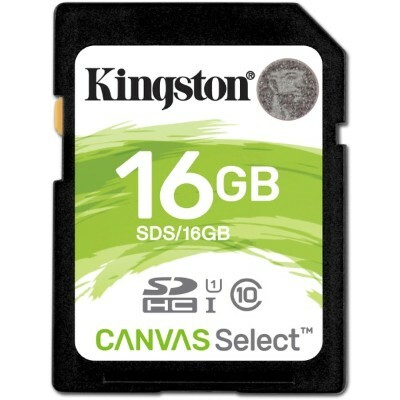 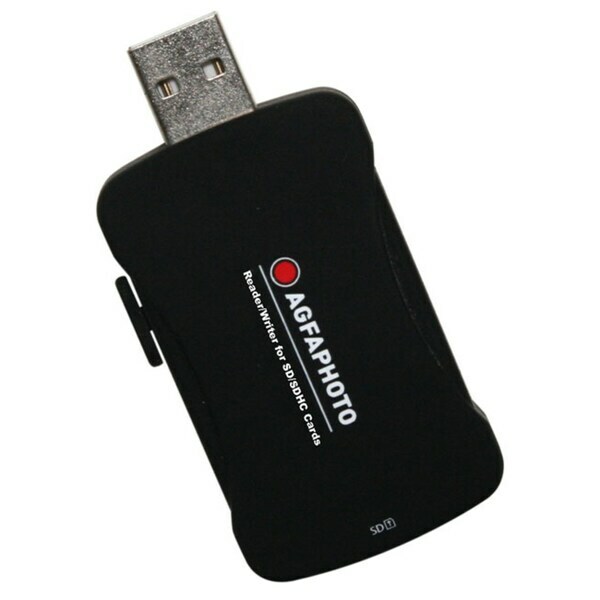 Edge Memory - PE201265 2GB ProShot 130x Secure Digital (SD) Card EDGE ProShot 130x SD Memory Card line consists of a 2GB high speed flash memory card to take advantage of today's highest speed cameras. 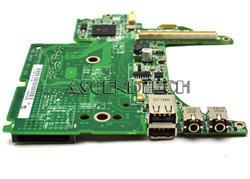 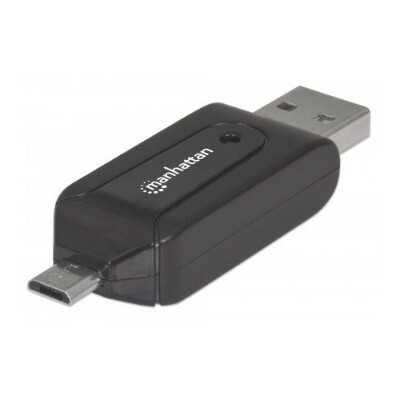 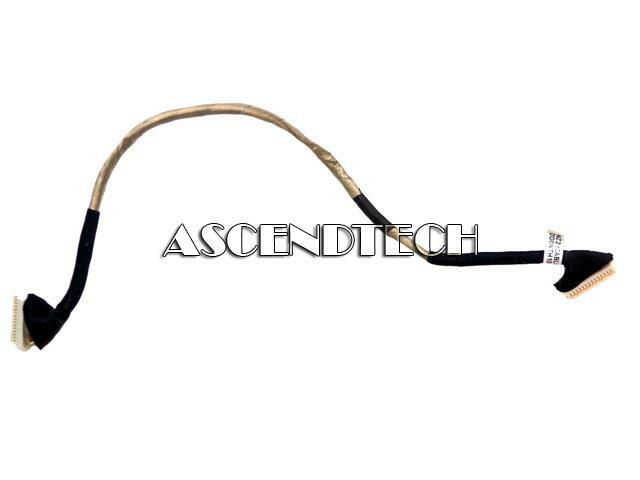 Toshiba - DA0BLNTH8D0 Toshiba Satellite S55T-B5 Series USB SD Card Reader Board With Cable 3SBLNCB0000. 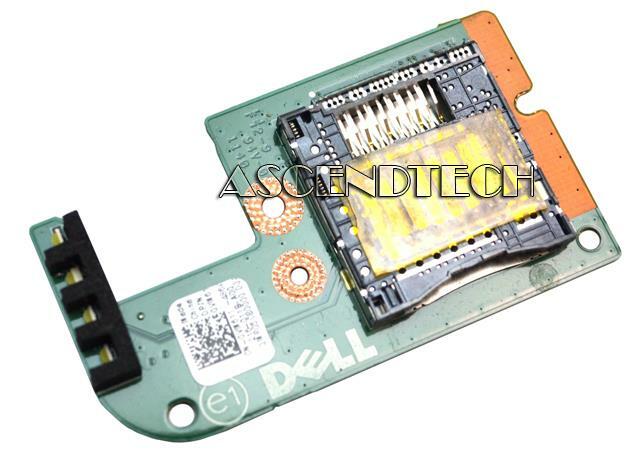 Dell - Vostro V130 Dell Vostro V130 Series 3-In-1 SD Card Reader Circuit Daughterboard w/ FFC Cable H9WVR 0H9WVR CN-0H9WVR. 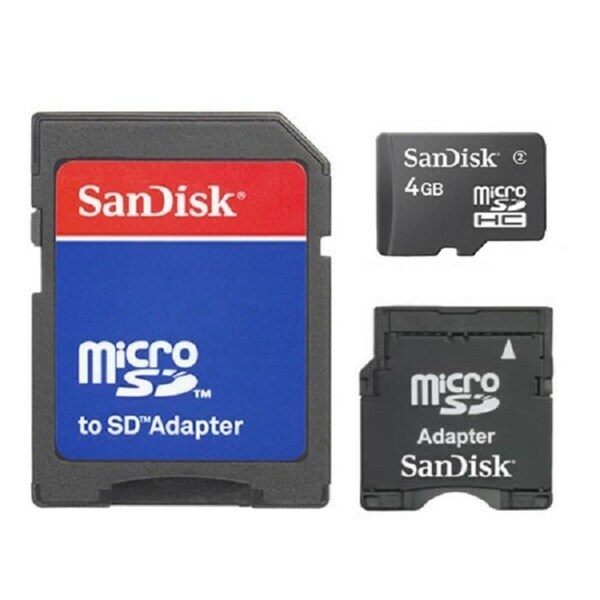 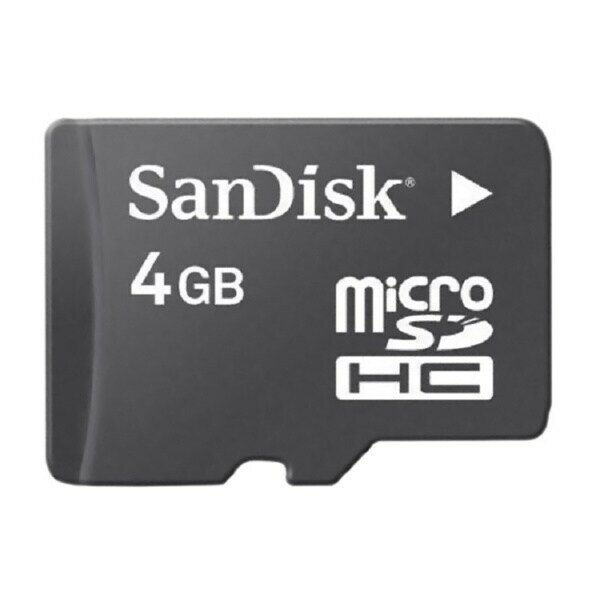 SANDISK - 4GB Micro SD Card With Dual Adapters . 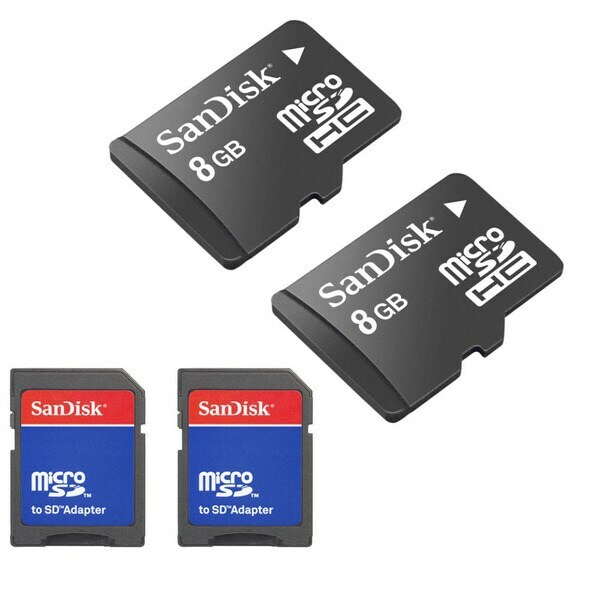 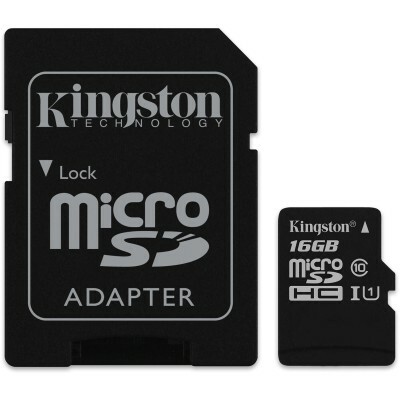 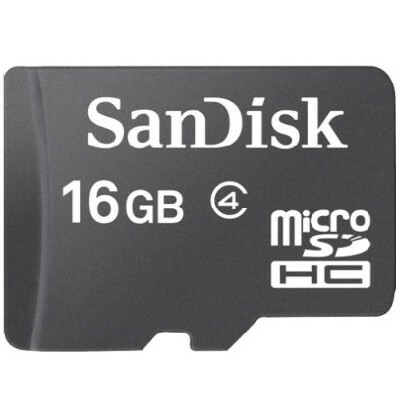 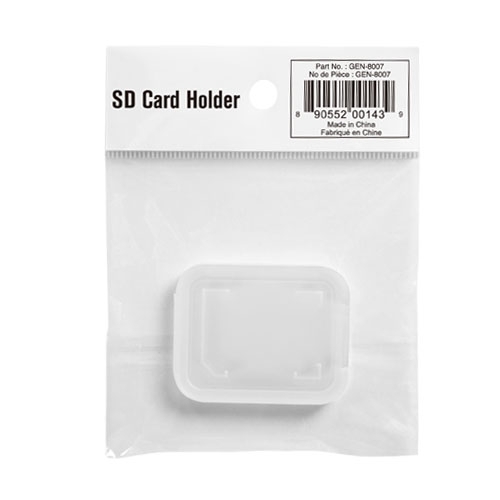 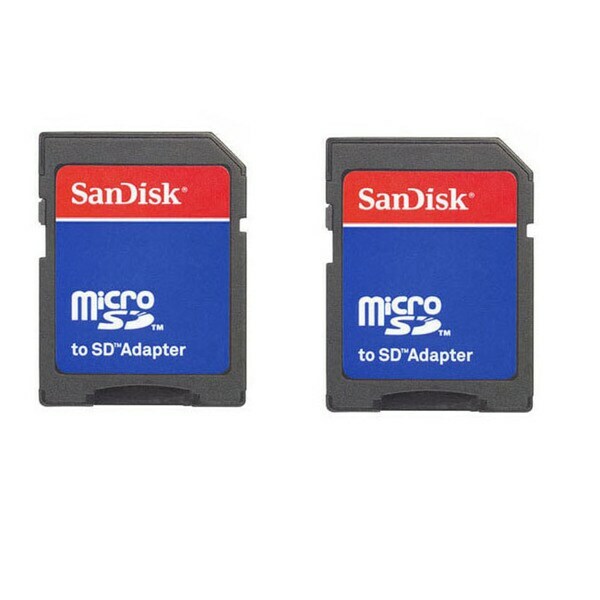 SANDISK - 8GB Dual-adapter Micro SD Card .